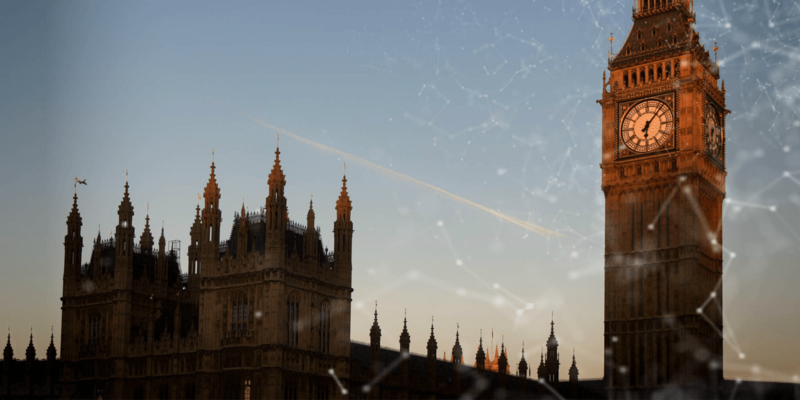 This last week a really refreshing report was released by a British Member of Parliament, Eddie Hughes, about the future of blockchain. The press seemed to mainly focus on his suggestion for a UK Chief Blockchain Officer. But the report really is worth reading through. I scanned through it today and picked out some highlights. “The primary benefits of blockchain are general accepted to be security—in terms of transparency, immutability, and decentralisation—and efficiency, particularly regarding theelimination of the need for trusted third parties. • Blockchain provides traceability and clear provenance. The blockchain holds all of the data from the start of the transaction,so the full history of any asset that is on the ledger can be known. There is no need to audit vast amounts of data, as the blockchain itself is the audit trail. • In the case of a central database, the security and trustworthiness of the data’s controller are vitally important, because they have full control and responsibility if the data is hacked, altered,or destroyed. Blockchain, however—by allowing data to be held on a distributed platform, and by allowing participants to see if transactions have been amended—cannot be easily manipulated. This makes fraud almost impossible, data loss unlikely, and offers an unparalleled rise in trustworthiness. “The efficiency savings in this overall model seem to be unsurprisingly extensive. The current Estonian Prime Minister, Jüri Ratas, told a technology conference in 2017 that the ‘digital solutions of e-Estonia make our daily life a great deal easier and more efficient. For citizens, for companies and for the state. It allows us to save two per cent of GDP every year’. Its so important he even suggests creating a Chief Blockchain Officer for the UK! It’s quite possible that the UK becomes one of the leading countries to adopt blockchain, at least amongst the G20. We shall see. Whatever happens it could be an amazing way to bring power back to the citizen especially in light of all the concerns about big tech. In some ways, some might say that the large tech companies have become the robber barons of this century, especially if data is the new oil.